Without a doubt everyone on earth is distinct. And the one thing that is different is that everyone has their unique style. In the quiz below, you’ll discover your true style. But that’s not all. You’ll also find out what it says about you. 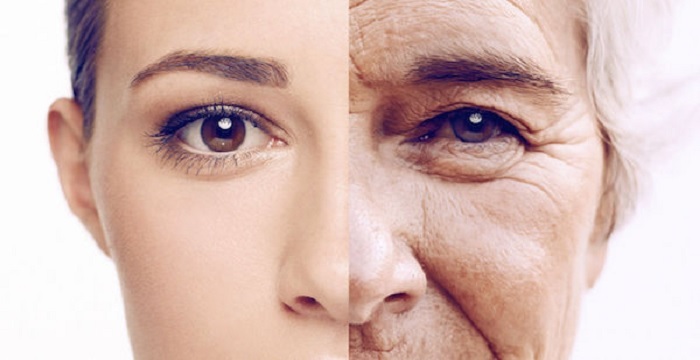 According to science, people of different ages have different color perception. Your color red really could be my pink. Young Woman Was Criticized And Humiliated For Wasting Her Welfare Money.Then This Happened. We offer you a list of riddles that will force you to think outside the box.